MrPEX® Systems MrPEX® Systems is one of the leading North American system suppliers of residential and commercial radiant heating/cooling, snowmelt systems, and PEX-a domestic hot and cold water systems. 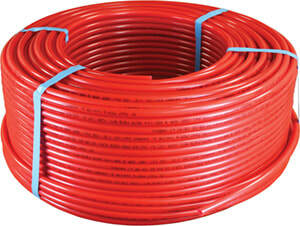 We are the exclusive providers of a unique PEX-a pipe from LK PEX AB in Sweden. As our core product, the MrPEX® PEXa Tubing, is considerably more flexible, kink-resistant and able to hold more pressure than any other Pex Tubing on the market today, plus comes with an extensive 30 year warranty! Combined with our highly technical knowledge and dedication to customer service, it’s no wonder MrPEX® Systems is one of the fastest growing radiant system suppliers in North America. 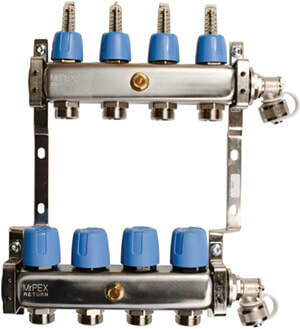 Looking for MrPex Plumbing Products?